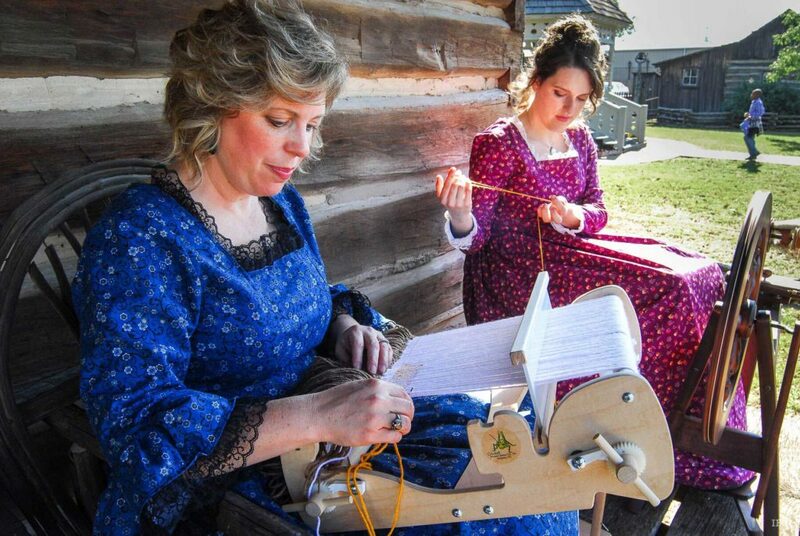 Edgewood Heritage Festival bustles with folk art exhibits as artisans and vendors demonstrate age-old skills like blacksmithing, weaving, hand quilting and soap making. 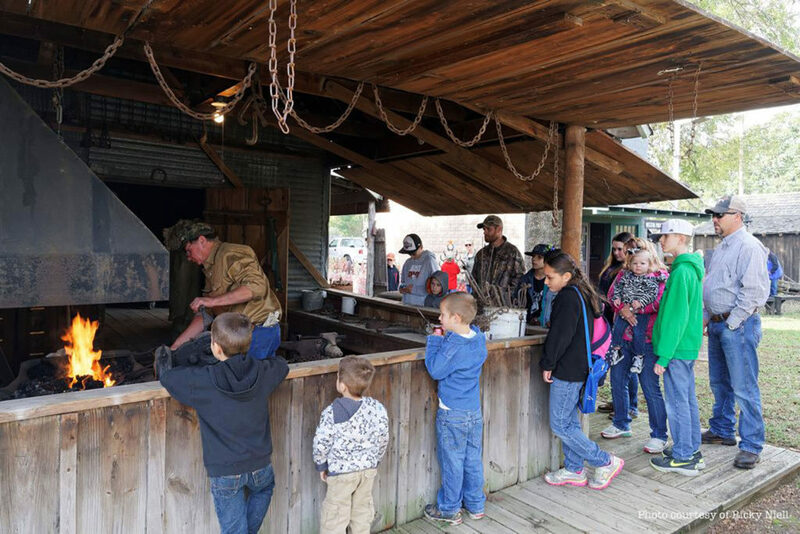 The East Texas Blacksmith Association operates the old blacksmith shop in the village and members of the association bring their vintage anvils to show off their skills. 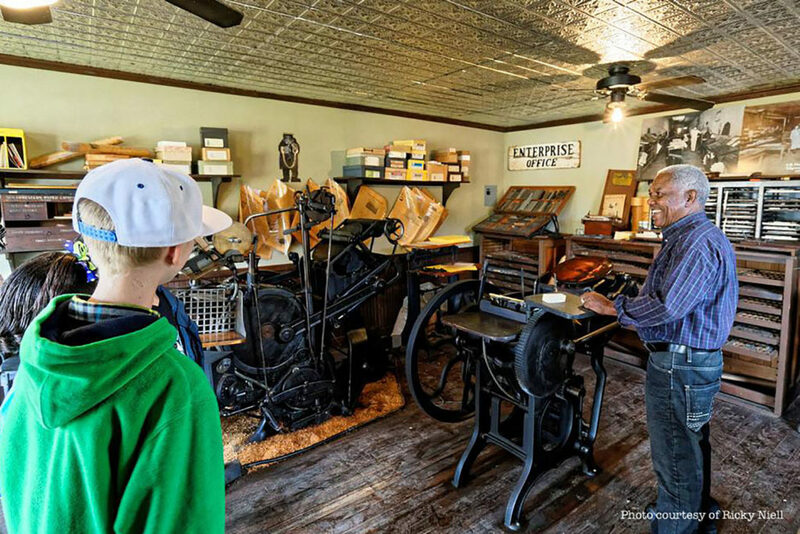 Antique printing presses will run in the restored Melton Print Shop. 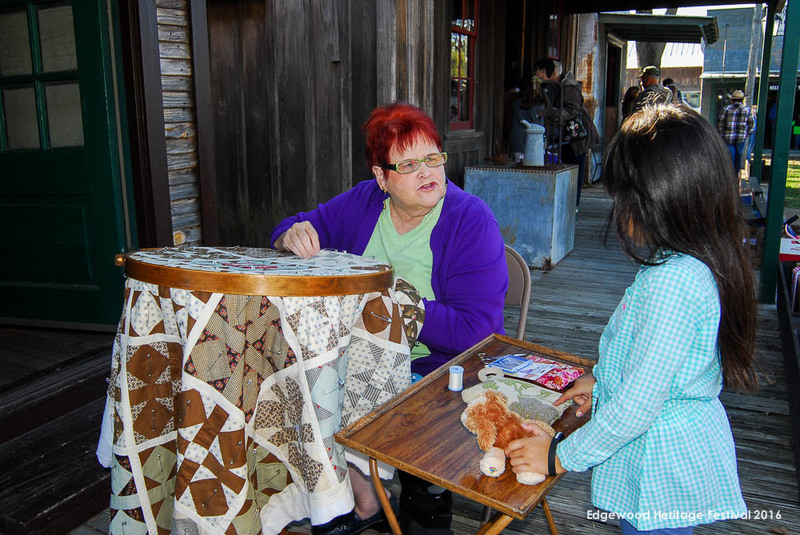 And shoppers keen on finding unique and handcrafted Christmas ideas find inspiration amid the festival’s varied offerings from painters, wood sculptors and others. 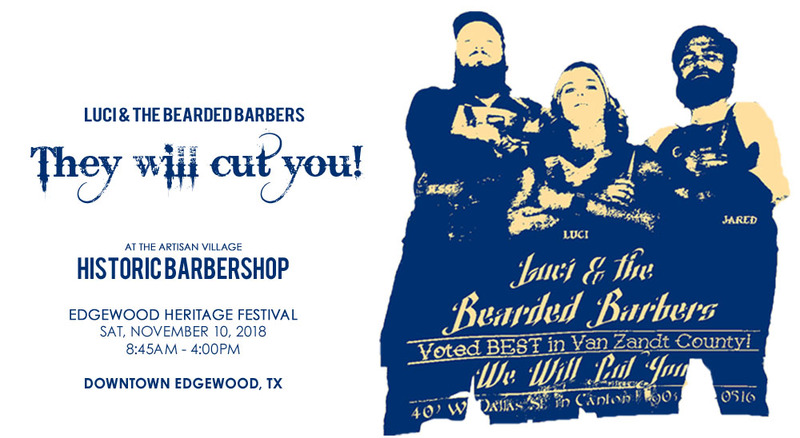 This year, Luci and the Bearded Barbers from Canton, Texas, will run our historic barbershop, City Barber Shop, in the artisan village during the festival. 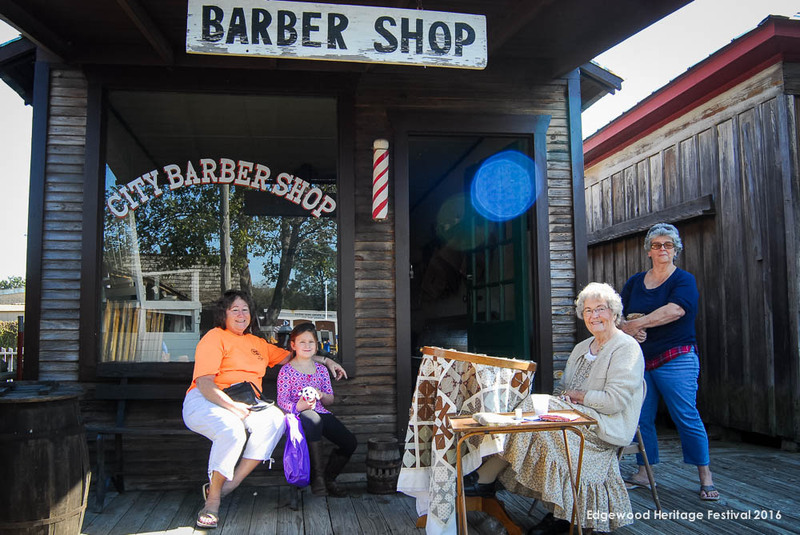 Be sure you are in line! 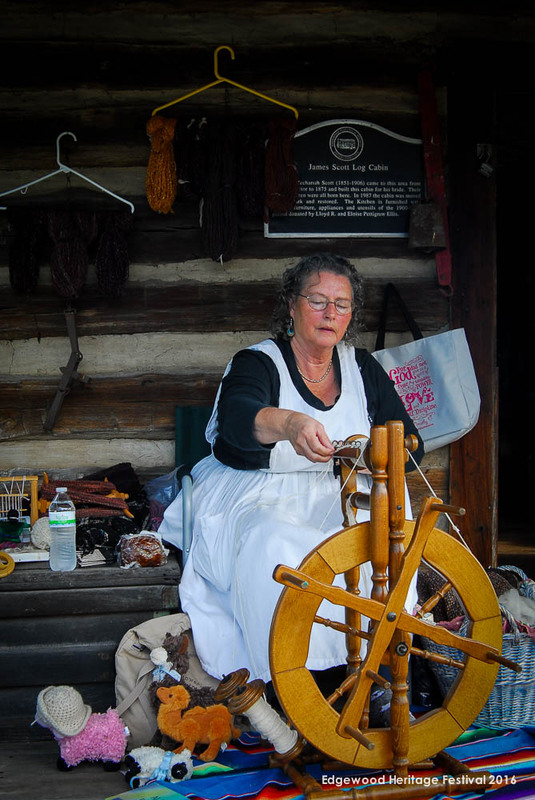 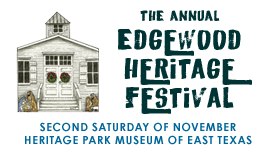 Edgewood Heritage Festival celebrates the heritage of rural life and community sharing through family friendly exhibits and activities.